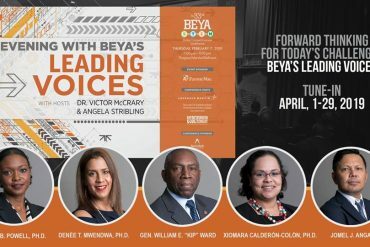 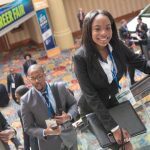 The BEYA Conference draws more students each year and presents an opportunity to connect with organizations that are working to build tomorrow’s STEM workforce. 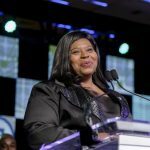 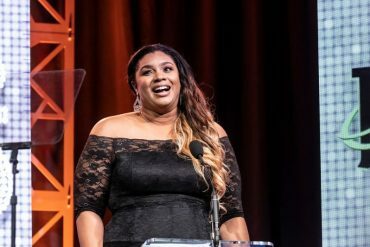 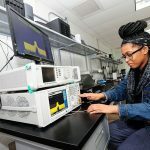 20 Inspirational quotes from the third woman to win the Black Engineer of the Year Award. 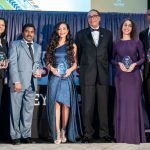 The 2019 list is out! 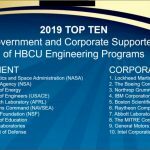 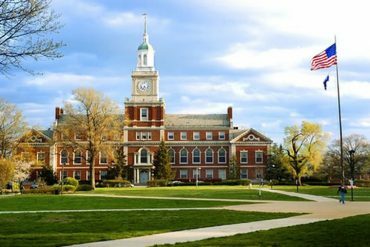 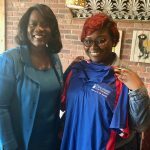 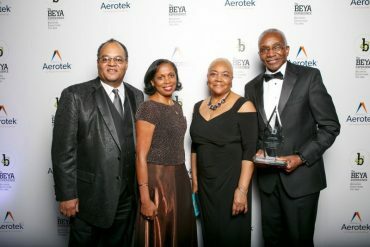 Find out who are the top supporters of historically black college and university (HBCU) engineering. 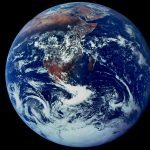 An unsung hero, Shelby Jacobs gave the world the famous “Blue Marble” image that provided definite proof that the Earth was round. 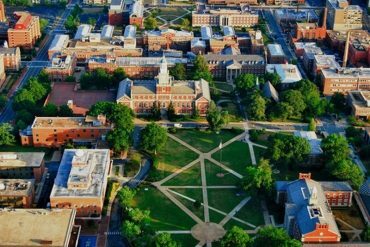 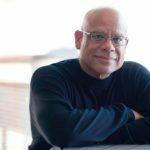 In his remarks at the Norfolk State University spring opening conference, Dr. Stith referenced the “strong sense of community,” which attracted some of the most successful high school students to HBCUs over the past year. 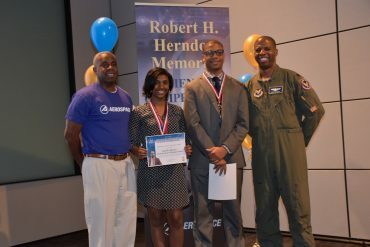 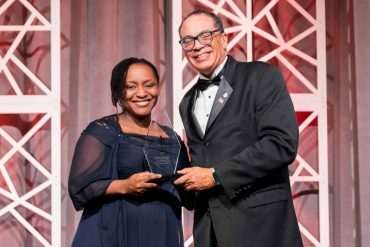 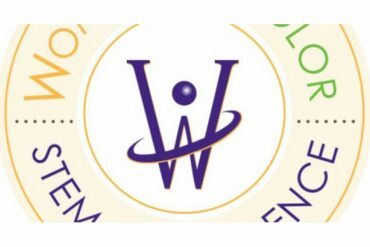 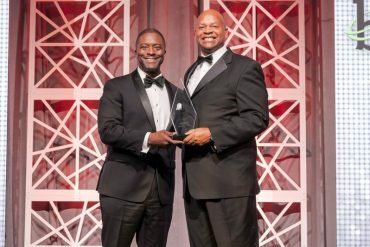 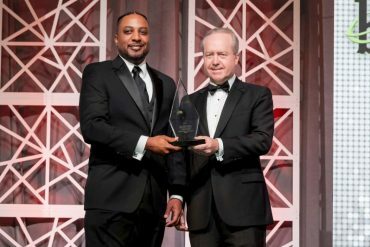 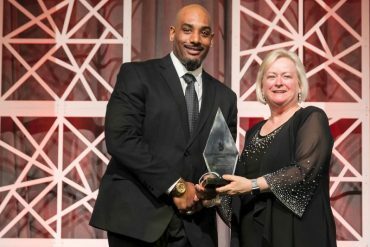 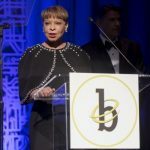 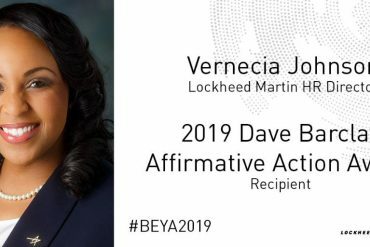 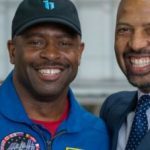 Some of the Black Engineer of the Year Award winners and STEM activities that have caught the attention of our readers since January 2018.